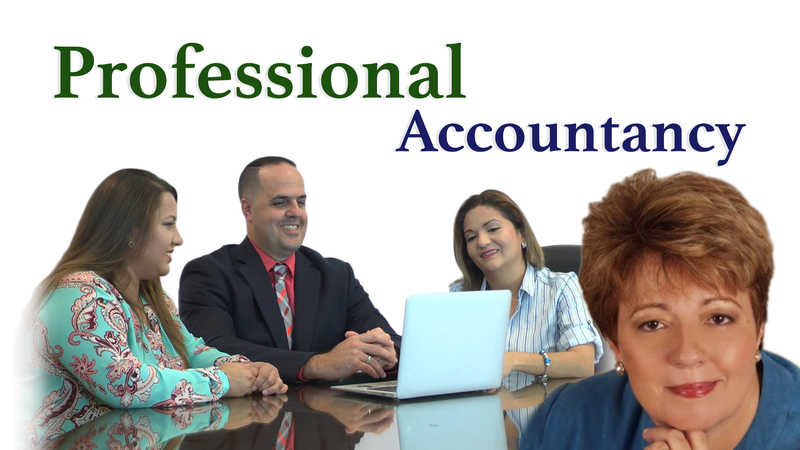 For nearly 25 years the firm has been providing accounting, management and tax solutions for individuals, small and medium sized businesses. Our management staff has over 50 years of experience within the profession and has attracted a diverse client base that includes professionals, manufacturing and service companies together with clients who have extensive international exposure. We are committed to providing the highest quality professional and personalized service in a timely, cost effective manner. We maintain our educational standards and abide by industry standards and practices in order to provide the best services for our clients. The partners and staff have a wide variety of backgrounds that bring complementary personal and professional styles to the firm. Everyone at Lord Breakspeare Callaghan, LLC is efficient, results oriented and responsive to our clients’ needs.